Have an account? Login above. 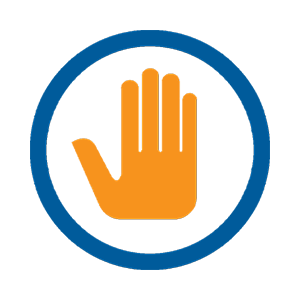 We encourage you be cautious regarding suspicious activity related to demands for account payment, rebates or refunds owed to you. In most cases, these communications are fraudulent. Never provide any personal or electricity account information in response to suspicious calls, texts, or home visits. 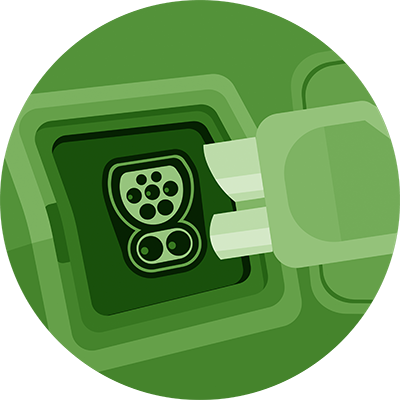 Your property may have an underground network of wires and connections to vital services that includes electricity. It’s everyone’s responsibility to protect them. 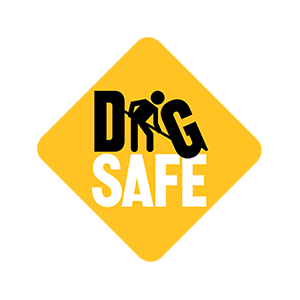 Before you dig, book a free locate with Ontario One Call at 1-800-400-2255 or at OntarioOneCall.ca. Need Help with Bill Payments? A number of special programs are available to help customers experiencing difficulty with paying their electricity bills. Whether it is a short term need that can be met with a one-time grant, or a long term solution that will provide you with a monthly on-bill credit to reduce your electricity bill, you may qualify for financial assistance. Hydro Ottawa recently revised its Conditions of Service in order to continuously improve upon the way we do business with our customers. The revised document is now in effect and available online. 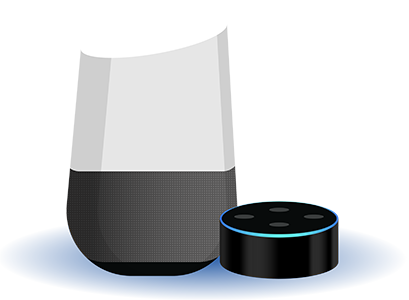 Ask Amazon Alexa or Google Home your electricity questions with Hydro Ottawa’s Smart Speaker Skill. You could qualify for a FLO HomeTM Level 2 charger at a reduced cost. Thanks to its focus on sustainability, Hydro Ottawa Holding Inc. has once again been selected as one of Canada’s Greenest Employers. Hydro Ottawa has received numerous reports over the last week from customers receiving suspicious text messages claiming to be the utility. These texts are not from Hydro Ottawa, and are fraudulent. 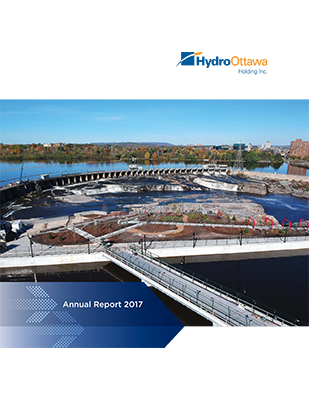 Hydro Ottawa has released its 2017 Annual Report to its shareholder, the City of Ottawa, highlighting the company’s strong financial results and ongoing commitment to serving its customers and the community. 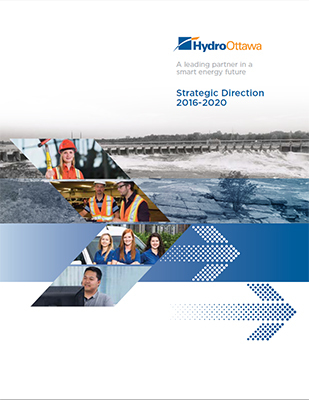 This 2016-2020 Strategic Direction provides an overview of Hydro Ottawa’s business strategy and financial projections for the next five years.